Get all of our WordPress themes we create for one price. Nothing more to pay ever. 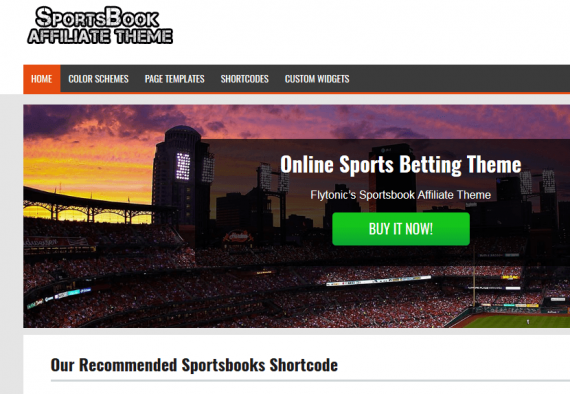 You have access to download all of our themes and use them on unlimited websites. Save over $1000.